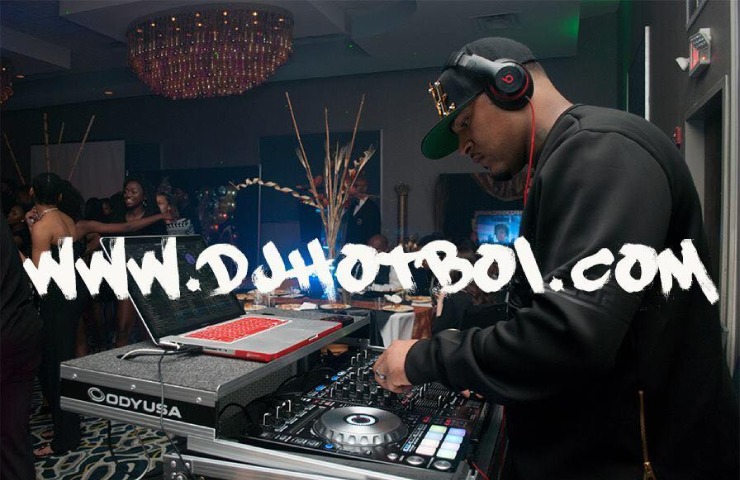 Business Description: Based in Northern VA and the District of Columbia, DJ HotBoi sets himself apart from the rest with his experience as both a DJ & Military Vet. During a time of war, he began hosting parties for soldiers & DoD personnel lifting morale. As a DJ, he spins an open-format of music featuring classics from every decade in addition to many of his idol DJ's signature mixes.